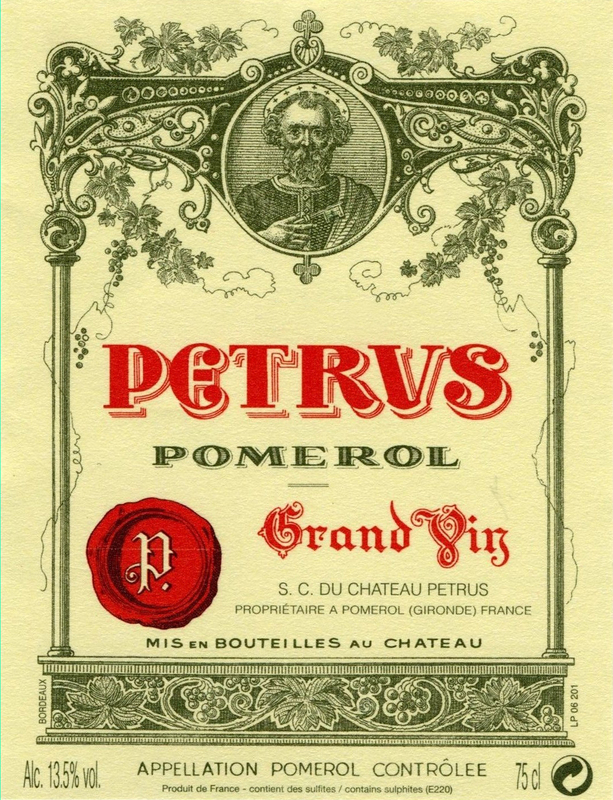 The 1998 Petrus is unquestionably a fabulous effort boasting a dense plum/purple color as well as an extraordinary nose of black fruits intermixed with caramel, mocha, and vanilla. Exceptionally pure, super-concentrated, and extremely full-bodied, with admirable underlying acidity as well as sweet tannin, it reveals a superb mid-palate in addition to the luxurious richness for which this great property is known. The finish lasts for 40-45 seconds. Patience will definitely be required. Production was 2,400 cases, about 1,600 cases less than normal. Anticipated maturity: 2008-2040. Juxtaposing the aromatics of the Petrus against L’Eglise-Clinet, although the former does not quite have the depth of fruit intensity, it has just slightly greater delineation. It just builds gloriously in the glass, multi-dimensional, quite exhilarating nose of blackberry leaf, red cherries, pomegranate and that mineral intensity that is utterly beguiling. The palate has a subtle entry, wonderful balance with filigree yet firm tannins lending the wine real backbone. Exquisite poise and tension, slightly graininess in the last third that has a slight tang of bitter cherry and blood orange. Very powerful, but a Petrus coiled and waiting to pounce in 5 to 10-years. Tasted March 2008.